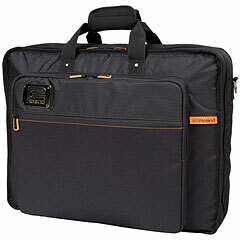 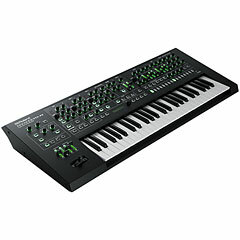 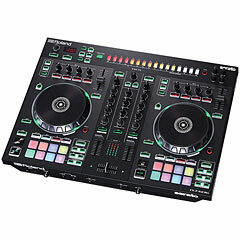 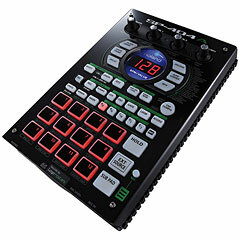 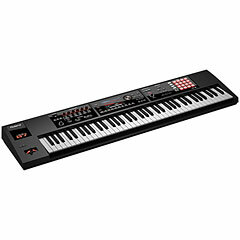 The Roland Corporation is a manufacturer of electronic music instruments, studio technic and software. 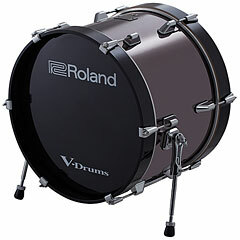 The company Roland was founded by Ikutaro Kakehashi in Osaka/Japan on 18th April 1972 and cost 33 million yen. 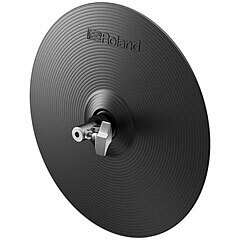 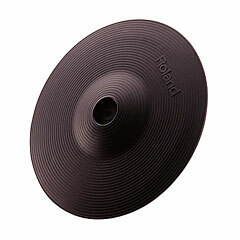 Kakehashi´s family still holds the majority of Roland company shares. 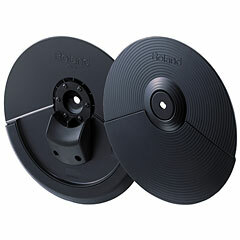 Kakehashi himself stayed president of the company until 1995 when Tadao Kikumoto became president and Kakehashi remained chairman. 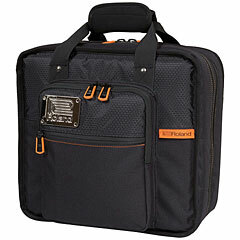 Till then Kikumoto had been the director of the departement for product development. 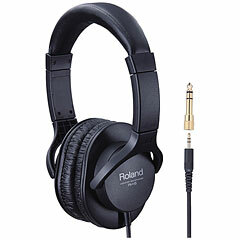 The eponym of the company is the French Chanson Le Chanson de Roland. 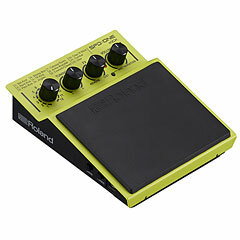 Today Roland has factories in Japan, the United States, Italy and Taiwan and can be considered one of the most important brands for eletronic music instruments on the market by far. 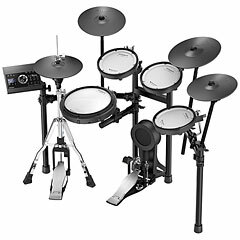 The succesful company development has lead to worldwide distribution and/or settlement. 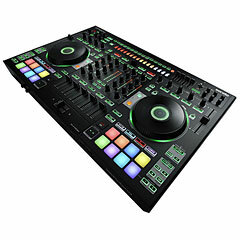 With the legendary instruments Roland TR-808 (1981), Roland TB-303 (1982) and Roland TR-909 (1983), Roland has had strong influence on the techno-/electo-scene. 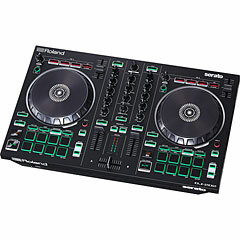 Yet, the Roland TB-303 was a great big flop when it was launched. 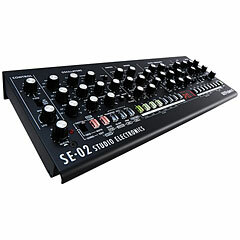 The rugged bass synthesizer sounded extremely synthetic and couldn´t really fulfill it´s real purpose, namely the simulation of a real bass. 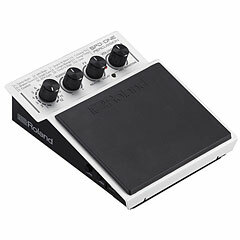 It took until the end of the 80s/beginning of the 90s, when the techno-szene flourished, for the Roland TB-303 to advance to a cult-instrument. 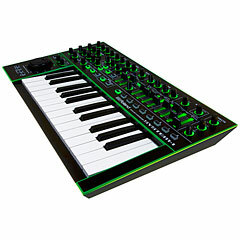 Since then the sounds of the Roland 303 and the Roland 909 have been ominpresent; in acid-music these machines were almost solely used. 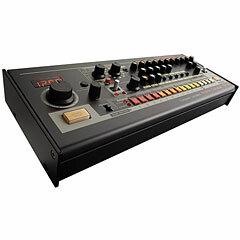 Whilst the Roland 303-hype at the end of the 90s flattened a little, nowadays electronic music is not imagineable without the sounds of the Roland TR-808 and Roland TR-909. Today Roland is still one of the most important manufacturers in the electronic music sector. 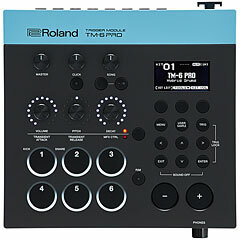 In 1996, due to the Roland MC-303, Roland founded the instrument category of groove boxes (a mixture of sampler, sequenzer and synthesizer). 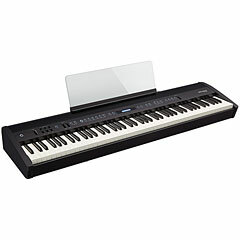 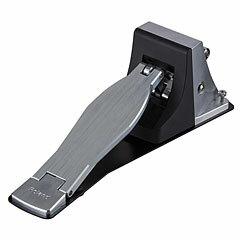 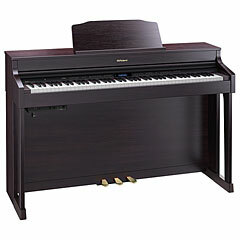 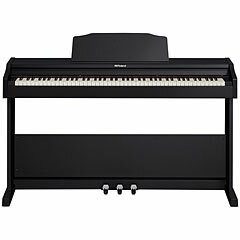 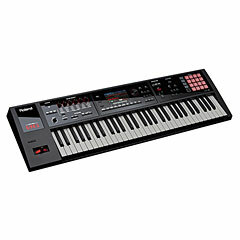 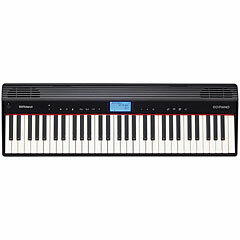 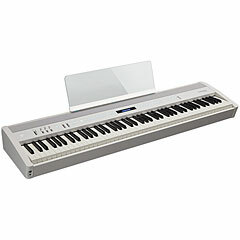 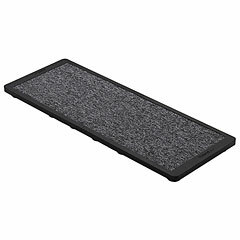 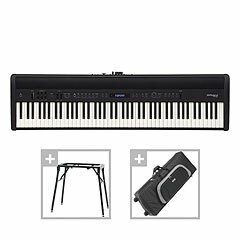 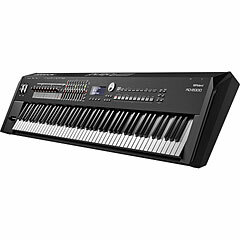 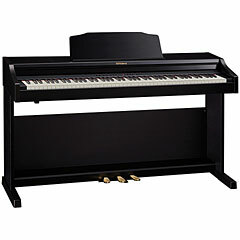 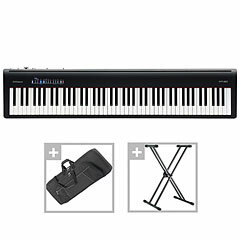 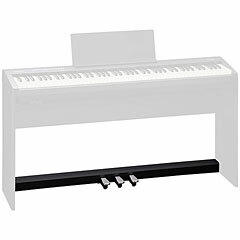 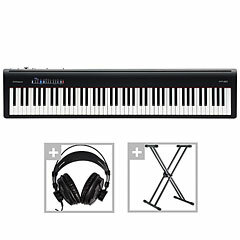 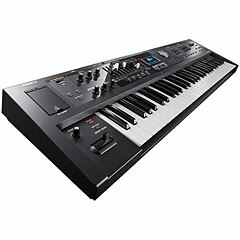 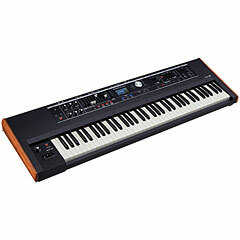 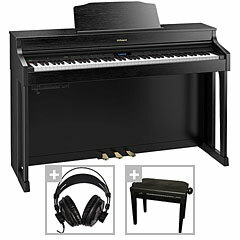 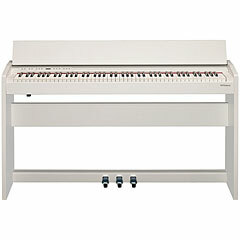 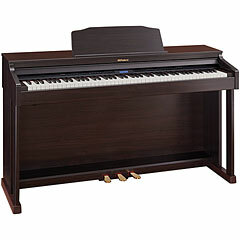 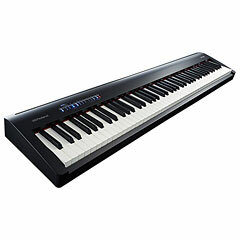 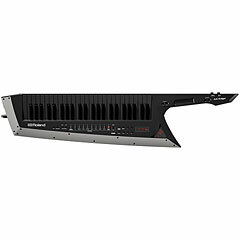 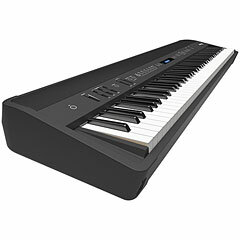 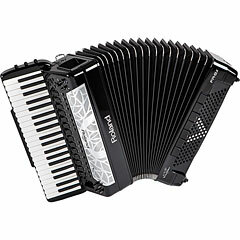 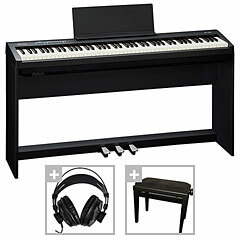 The "fantom" shares top place on the market for keyboard-workststions alongside the Yamaha Motif and the Korg Triton. 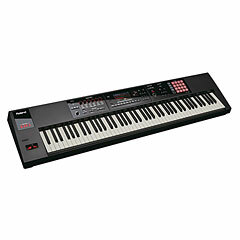 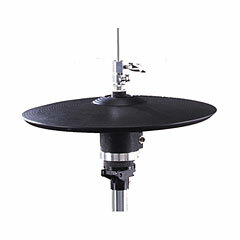 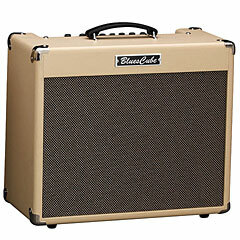 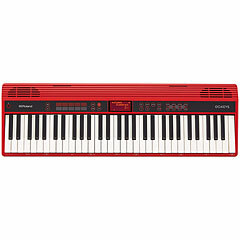 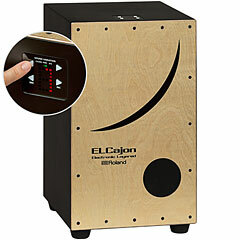 The synthesizers of the Jupiter-series, the SH-101 and other instruments count as classics in this area. 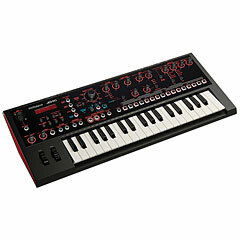 The Roland V-Synth, which appeared on the market in 2003, combines high-quality samples, granular synthesis as well as flexible filters and modules in one machine. 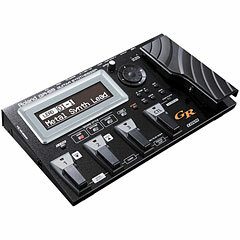 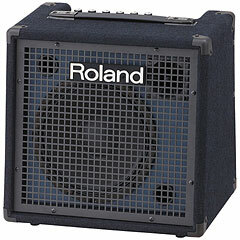 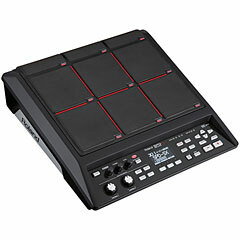 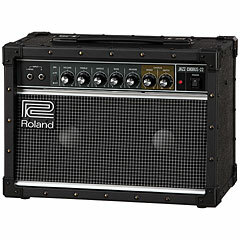 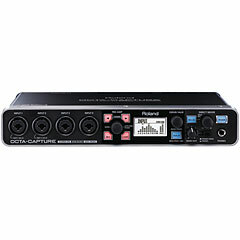 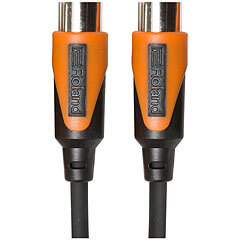 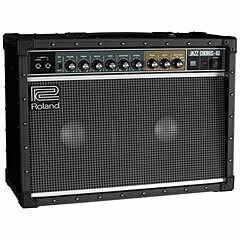 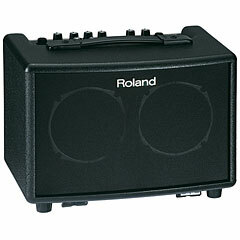 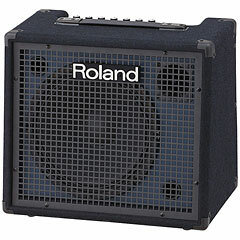 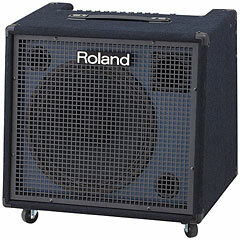 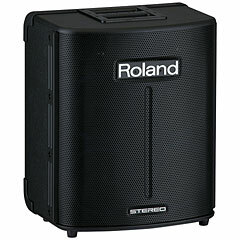 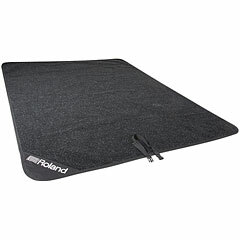 Roland also crops up under the following brands: Edirol, Rodgers Instruments, Boss, Roland Digital Group and RSS. 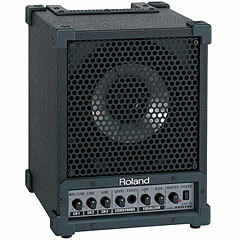 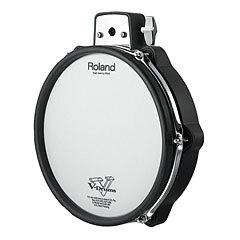 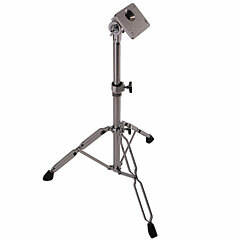 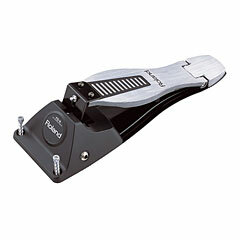 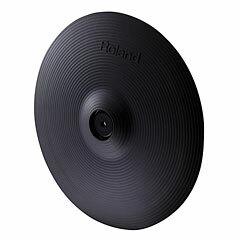 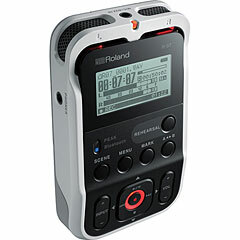 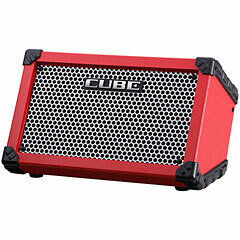 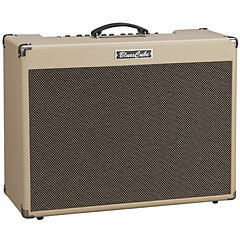 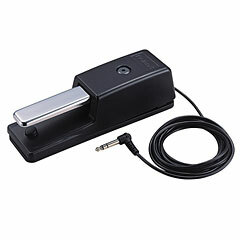 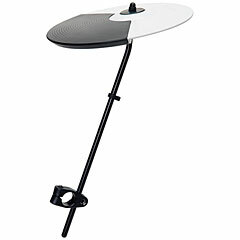 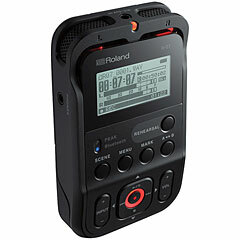 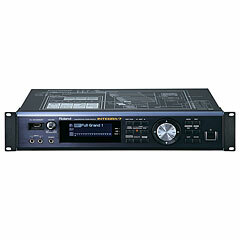 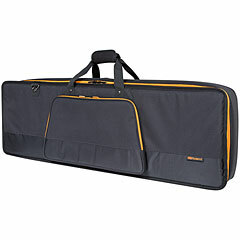 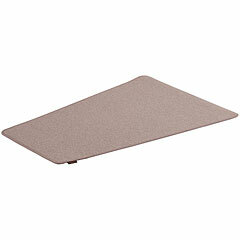 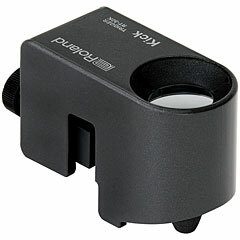 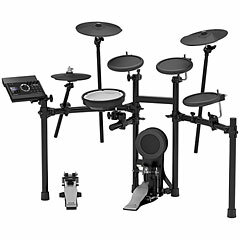 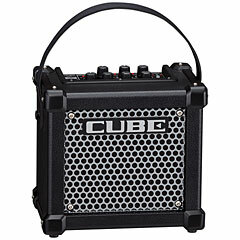 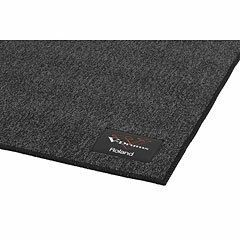 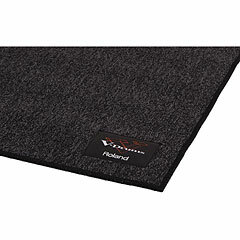 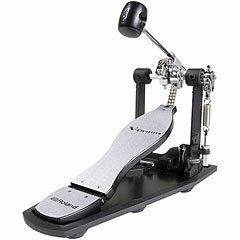 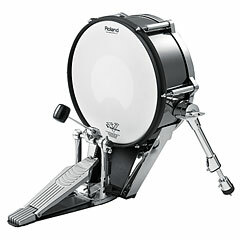 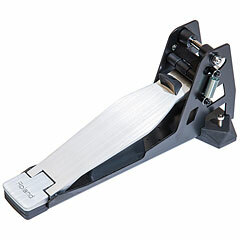 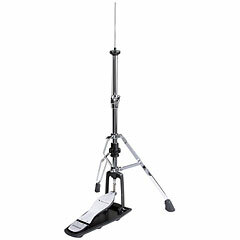 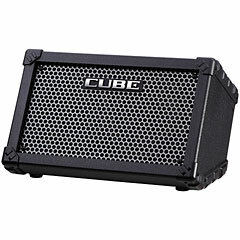 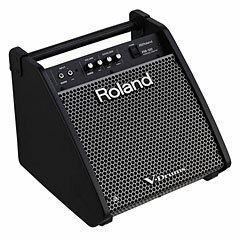 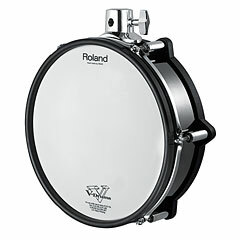 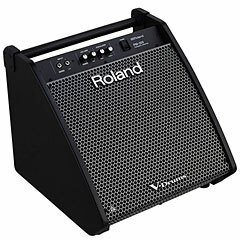 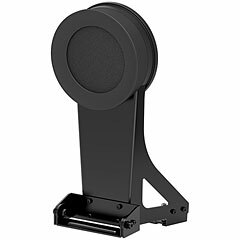 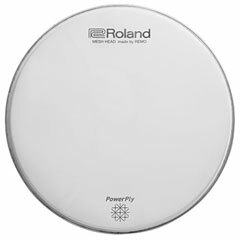 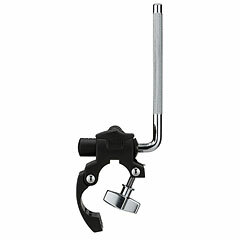 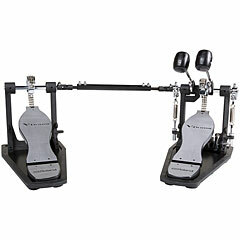 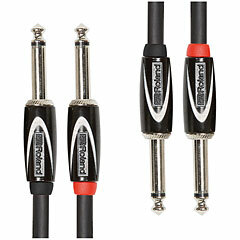 Roland can also be distinguished by it´s wide product range. 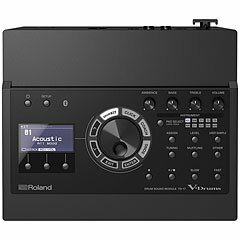 Current Roland products are the Roland V-Synth, Roland MC-909, Roland Juno D, Roland Fantom X and Roland MV8000. 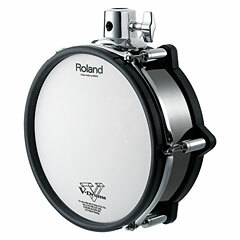 In 1996 Roland became the first Japanese manufacturer to be certified ISO 9000. 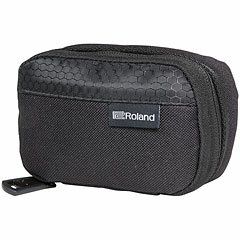 In the same year Roland gave MICROSOFT the licence to use the GS-format on the internet.